We are happy to announce that internationally renowned Lene Berg is this years established artist profile on AMIFF. 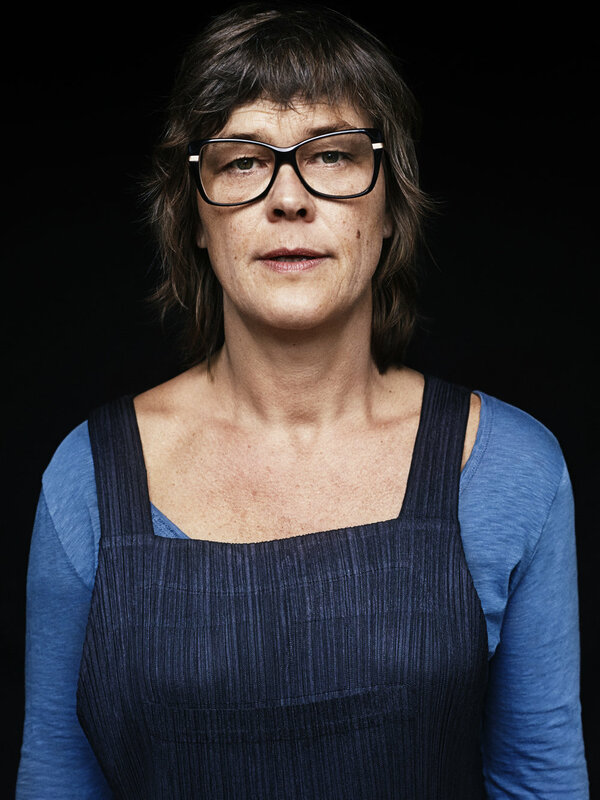 She will attend the festival with three of her films, Kopfkino (2012), Gompen og andre beretninger om overvåking i Norge 1948-1989 (2014) and The Weimar Conspiracy (2007), all introduced by the artist herself. Afters the screenings she will have a conversation about her artistic practice with guest curator Sarah Schipschack. Schipschack also curates Infinite Loop by Ørjan Amundsen. Still from Gompen and Kopfkino.